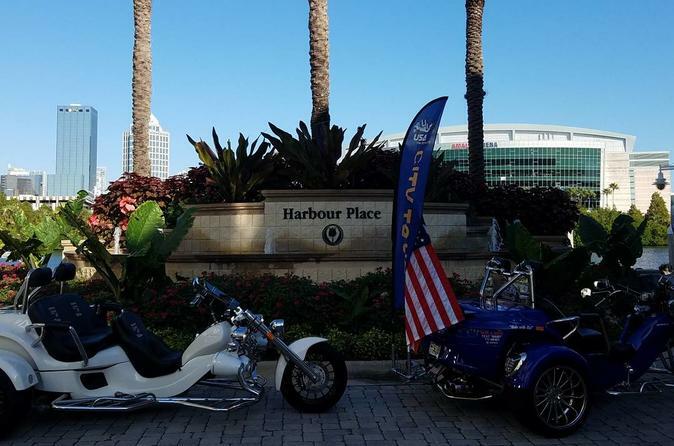 On this Tampa motorbike tour, you can rumble through the city streets and enjoy the open air with your guide behind the wheel. It’s a fun introduction to the city that takes full advantage of the sunshine as you head to the Business District, Ybor City, University of Tampa, and more. Plus, the two-passenger bikes allow for a more personalized experience, perfect for friends or couples.